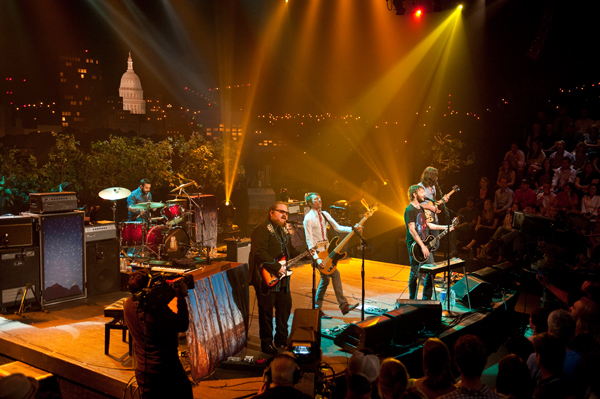 This Saturday’s encore episode of Austin City Limits features two of indie rock’s best and brightest: the National and Band of Horses. The National’s brooding bombast is at a peak when they hit the ACL stage in support of their acclaimed record High Violet. 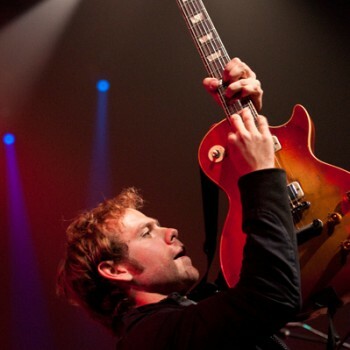 Few bands come equipped with songs like “Bloodbuzz Ohio” and “Terrible Love” that can bring you down and to your feet at the same time. 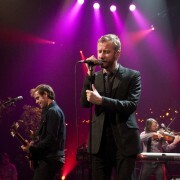 But the National prove its mastery of that mystical balancing act in this powerful performance. 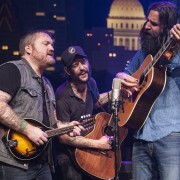 By contrast Band of Horses revels in its folk-rocking nice guyitude. The outfit’s mix of easygoing melodies and classic rock hooks is in full effect on “Ode to LRC,” “Marry Song” and “The Funeral.” With this show there’s no wonder as to why this particular group of equines are festival and radio favorites. Tune in this Saturday to see and hear for yourself. Go here for info, and don’t forget to keep on keepin’ up with ACL TV on Facebook, Twitter and Tumblr. Next week: the Steve Miller Band and Preservation Hall Jazz Band.